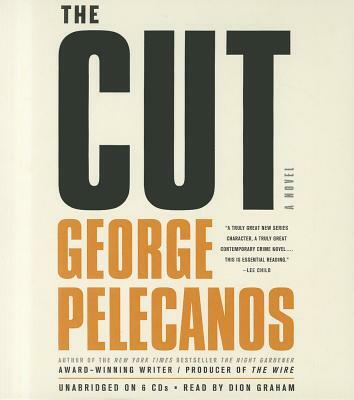 George Pelecanos is the author of several highly praised and bestselling novels, including "The Cut," "What It Was," "The Way Home," "The Turnaround," and "The Night Gardener." He is also an independent-film producer, an essayist, and the recipient of numerous international writing awards. He was a producer and Emmy-nominated writer for "The Wire" and currently writes for the acclaimed HBO series "Treme." He lives in Maryland.